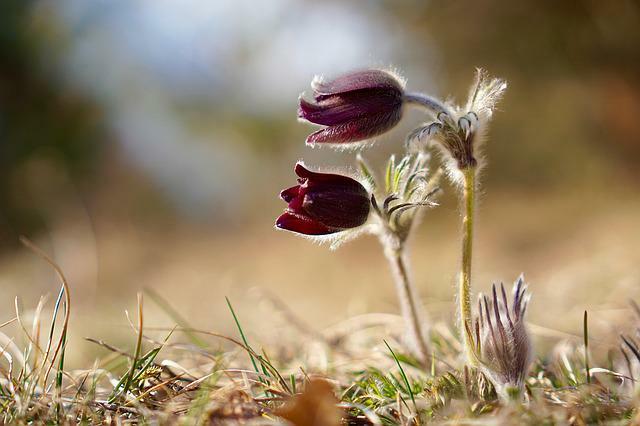 The image was created by Nikon D3s camera with shoot mode 150.0mm · ƒ/3.8 · 1/250s · ISO 200, gives a photo excellent quality. 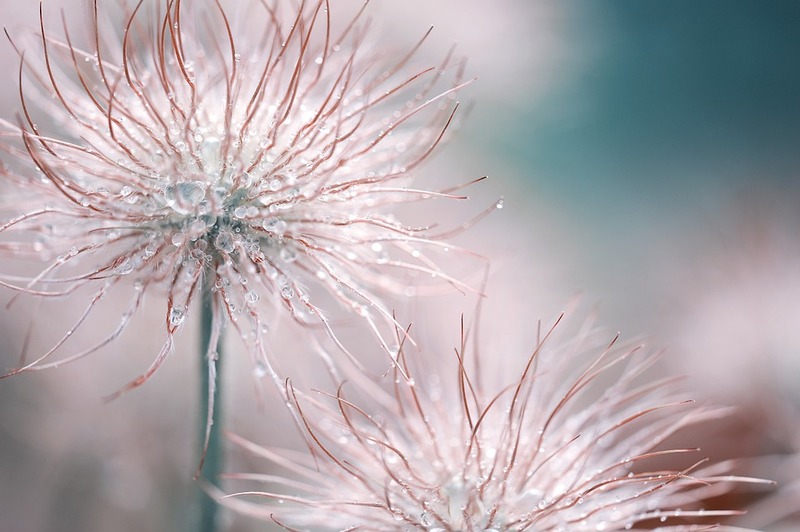 It was archived in the category "Nature/Landscapes", largest dimension is 4256×2832 pixels, you can download it to JPG format. 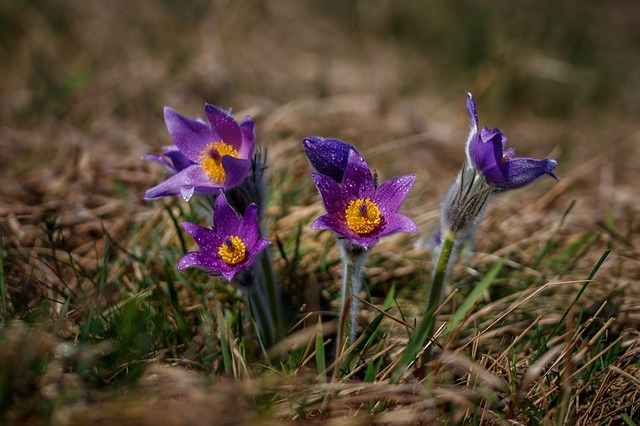 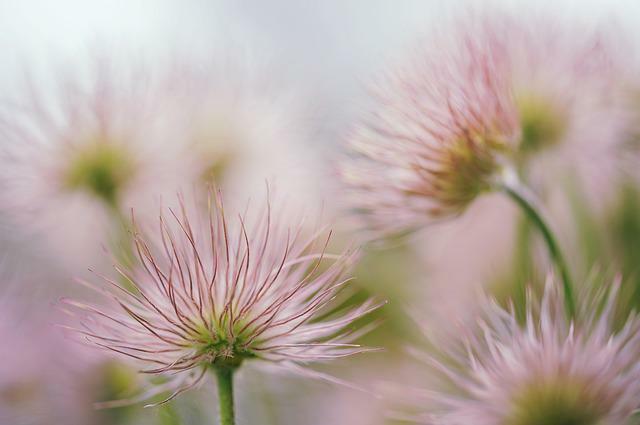 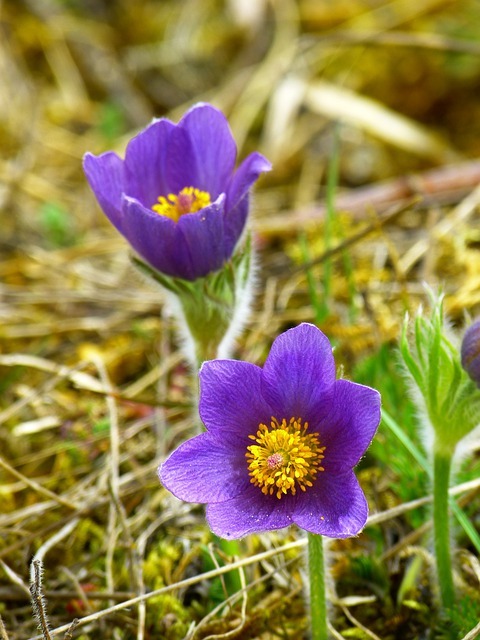 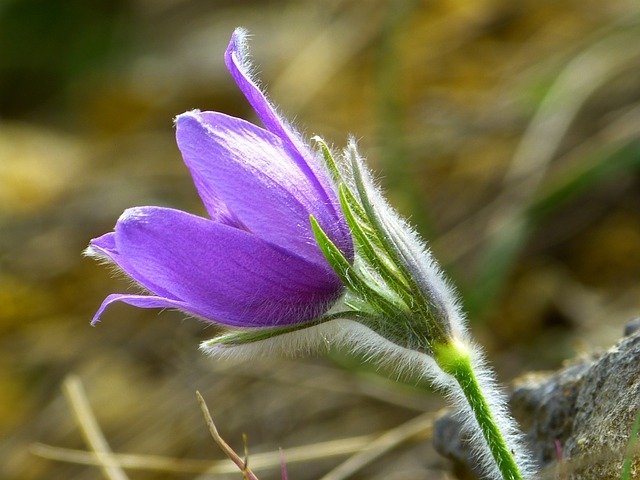 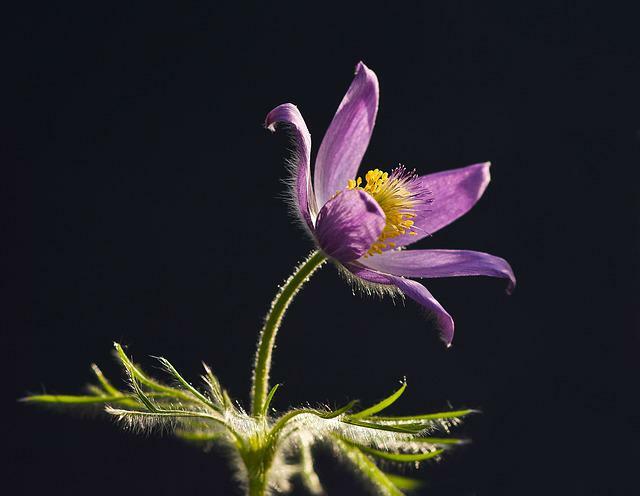 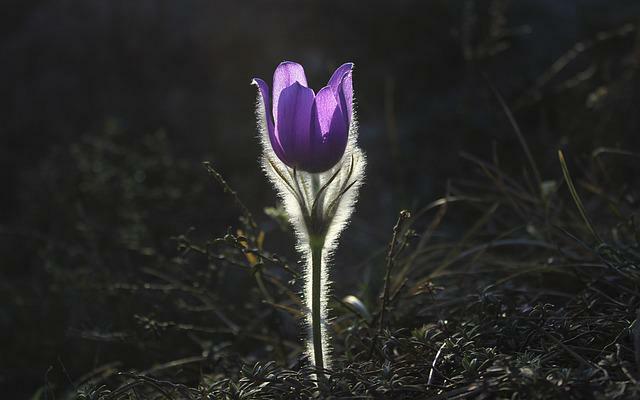 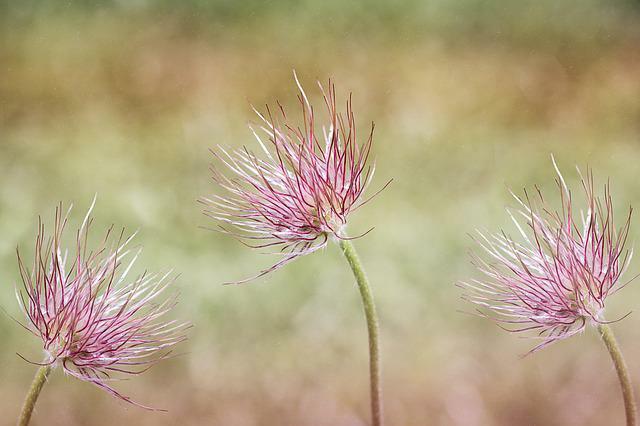 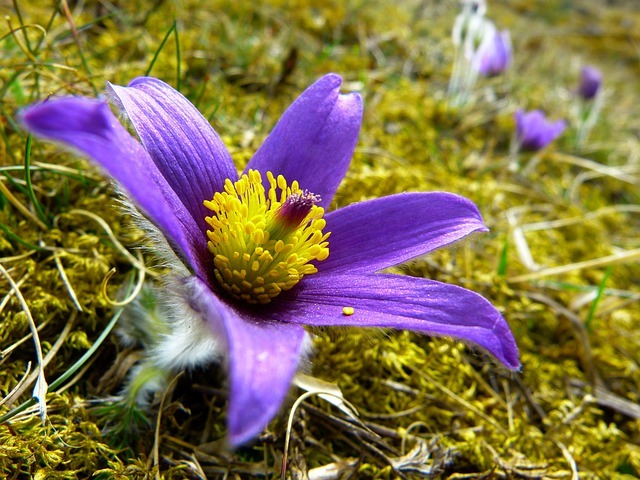 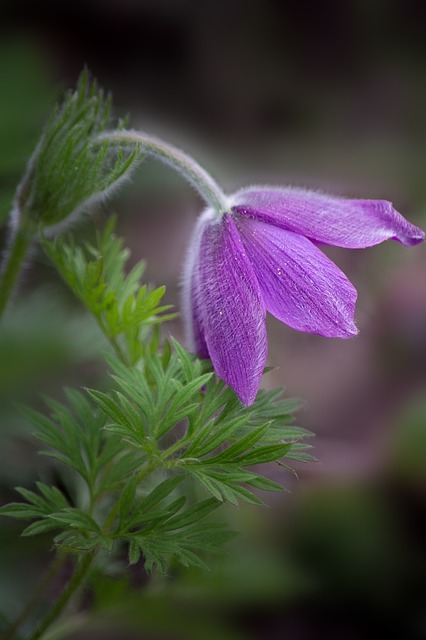 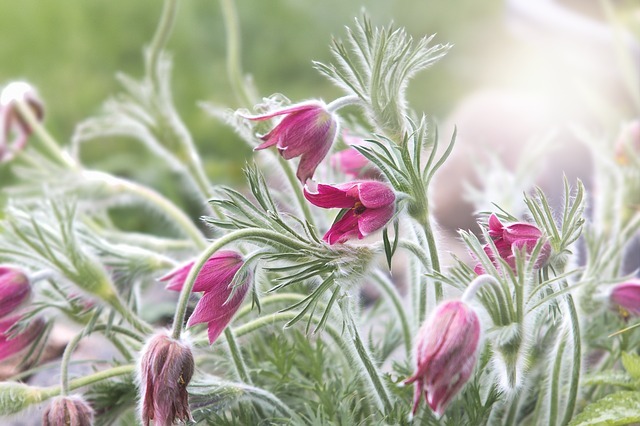 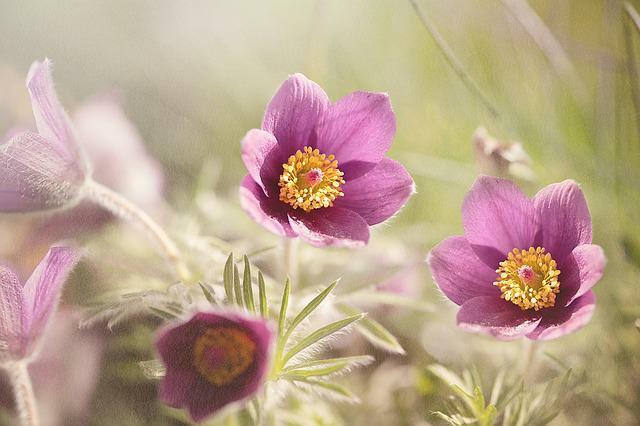 We were tagged: Pasqueflower, Blossom, Bloom, Faded, Seeds, Tender.